Achieve classic simplicity with this polished bangle from Together. 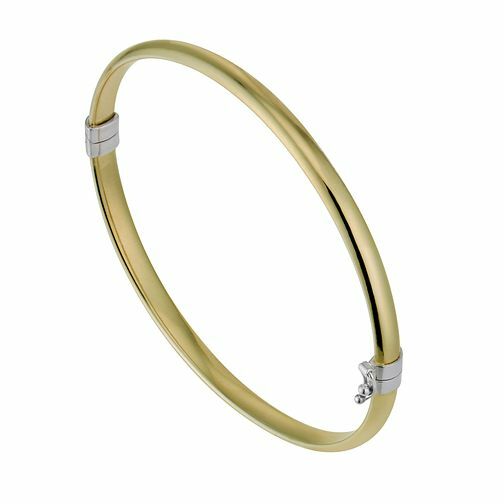 Made from a precious combination of bonded silver and 9ct yellow gold, this bangle lends a unique twist to classic gold wristwear. Colour may vary on clasp. Together Silver & 9ct Bonded Yellow Gold Bangle is rated 5.0 out of 5 by 3.